“Our Vision is to promote wellness and build on spiritual, emotional, physical and mental well-being in order to encourage leadership among our communities; becoming culturally aware and sensitive to all people native and non-native together. Facilitating integrity and respect of cultural values by drawing from our elders and spiritual wisdom to learn and preserve our traditions and heritage for our future generations." 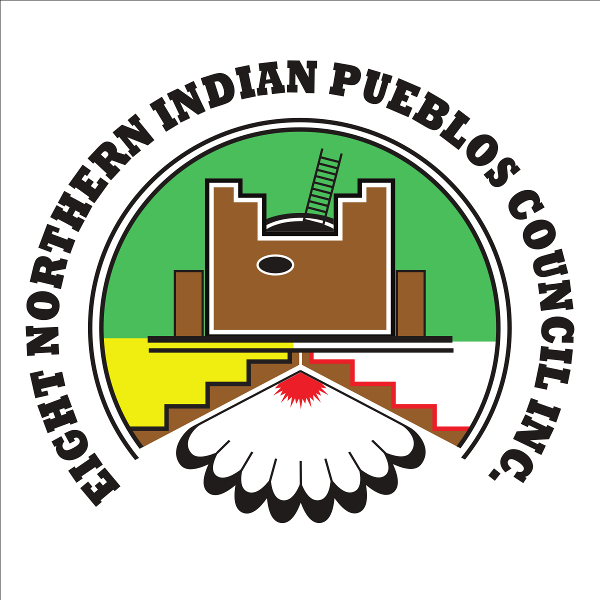 ENIPC, Inc. was incorporated as New Mexico nonprofit organization in 1962. 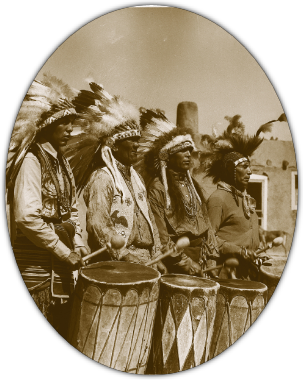 Since that time, the tribal Governors have met on a monthly basis to discuss common issues, which directly affect their centurie-old communities. 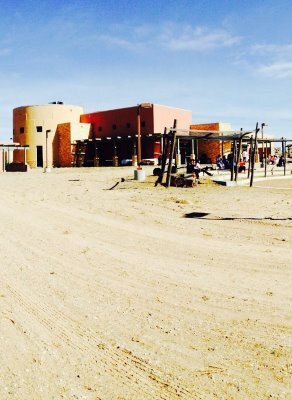 For over nearly 40 years, ENIPC, Inc. has served men, women and children in these Pueblos and other constituents, by offering a broad variety of economic, educational and social service programs. They are designed to meet their unique needs. Fostered better understanding and appreciation to the rich multicultural environment in which the Pueblos have long existed.